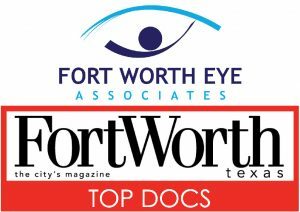 Our eye doctors, general and pediatric ophthalmologists and optometrist, at Fort Worth Eye Associates are dedicated to providing the highest quality medical care and surgical eye care. 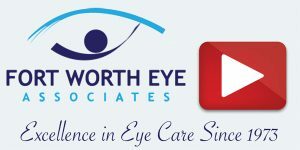 For three generations, Dr. Ann Ranelle and Fort Worth Eye Associates have dedicated themselves to achieving high patient satisfaction and loyalty. 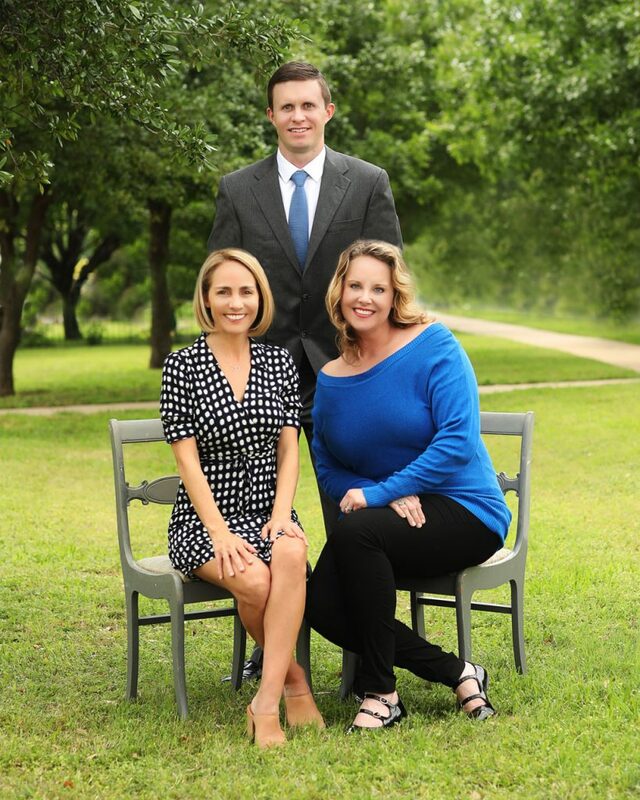 With decades of experience in adult and pediatric eye care and surgery, the combined specialties of Dr. Ann Ranelle, Dr. Tyler Moore, and Dr. Kacy Pate provide patients with unparalleled and personalized care. 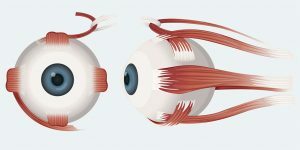 Don’t ignore your eyes! 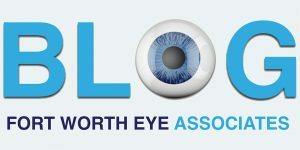 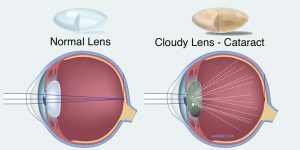 Working with Fort Worth Eye Associates, your eyesight can be protected and maintained regardless of age or condition. 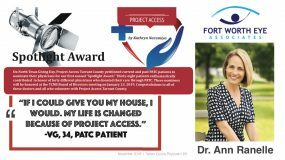 We would like to thank you for entrusting us with your healthcare. 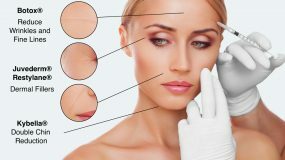 We strive in providing superior, state-of-the art care to our patients. 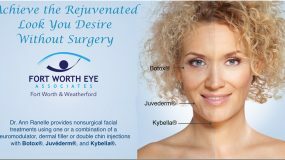 If you have any questions or comments please contact us at our Fort Worth office at 817-732-5593.